Protect your brain! The world is overrun with flesh-craving zombies, and in this epic zombie RPG you’re a walking 12 oz. steak! 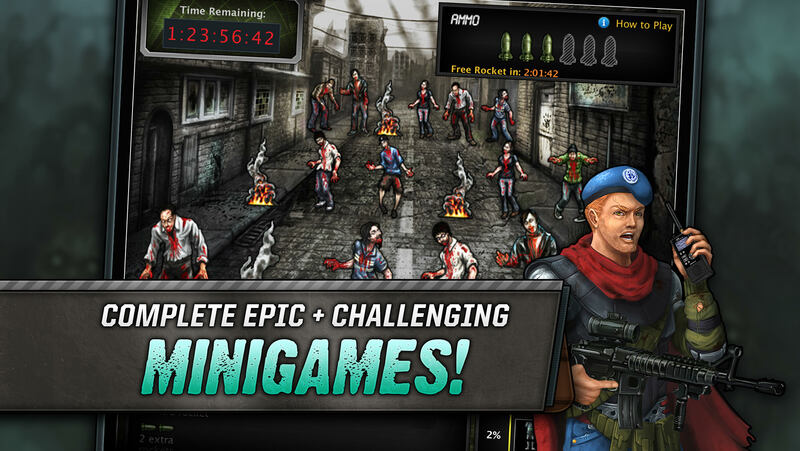 Use a powerful arsenal to annihilate global outbreaks and battle super zombie bosses. Band together with other players to create elite Slayer squads and Factions, then go to war against thousands of other players! - Slay undead in over 25 worldwide locations! 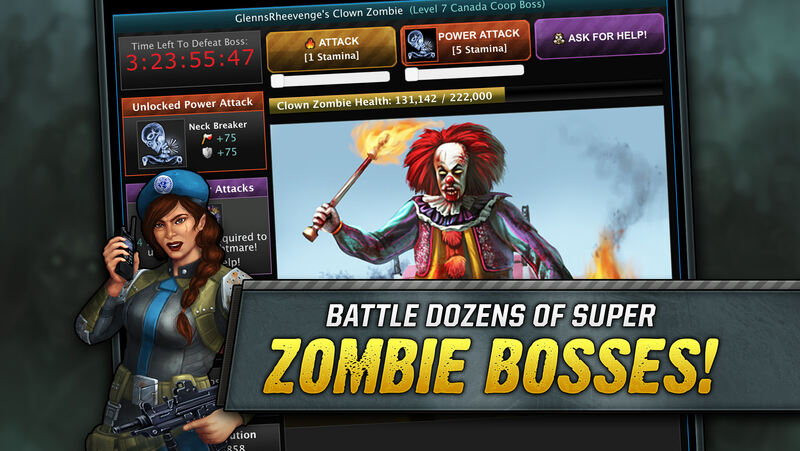 - Battle dozens of super zombie Bosses! - Level up, choose your skills and customize your Slayer, Play with friends, join Factions and battle thousands of other Slayers! - Craft your own weapons and equipment!